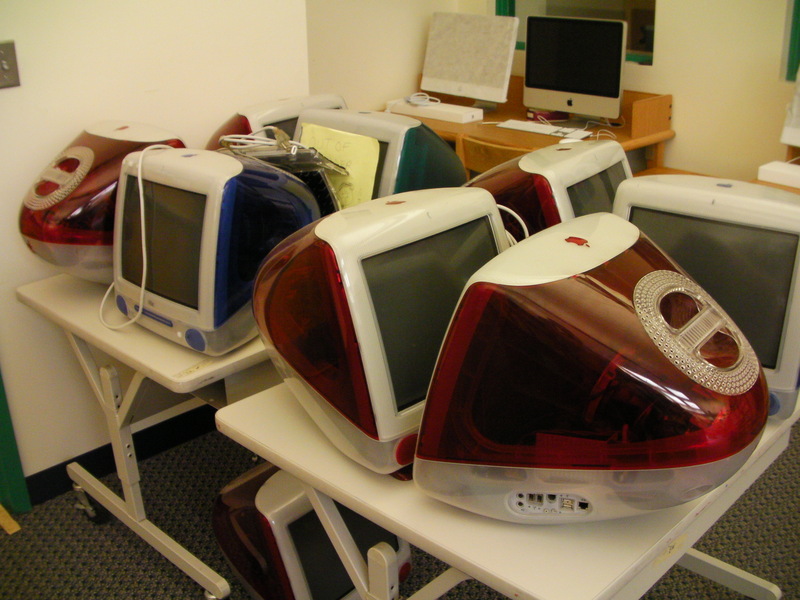 We are so excited to begin setting up the rest of our new iMacs! Thank you to our anonymous donor for contributing to our fundraising efforts to purchase these eight computers. 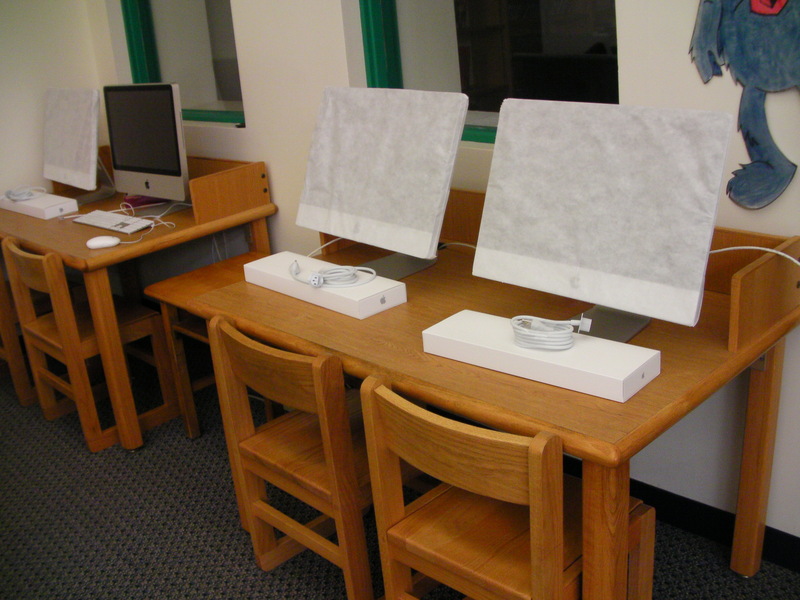 Are you excited to see the new iMacs in the library? Will you miss the old bubble computers? Tell us about it here! Hi Maggie! I wish they were touch screen, but they are not. Hopefully we can get some iPads in the next year! I am so excited that the old computers are gone! I can’t wait intill they are all ready.